Don't want a cookie cutter home that looks like every other home around, build your own and make it your dream home. Beautiful Waterfront lot at a fabulous price. View sunsets over Choptank River and see the lights of Cambridge & Hyatt Chesapeake Bay Resort on the other side. 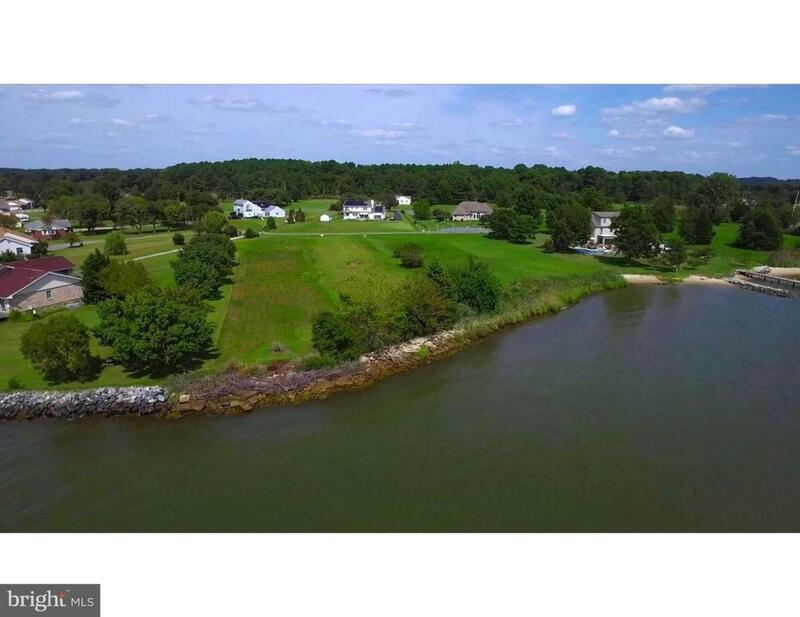 Gateway Marina Boat slips are in walking distance.1.04 Acre Waterfront Lot with approximately 139' along the Choptank River. This lot has not been perked and is within a Flood Zone. Make an offer.